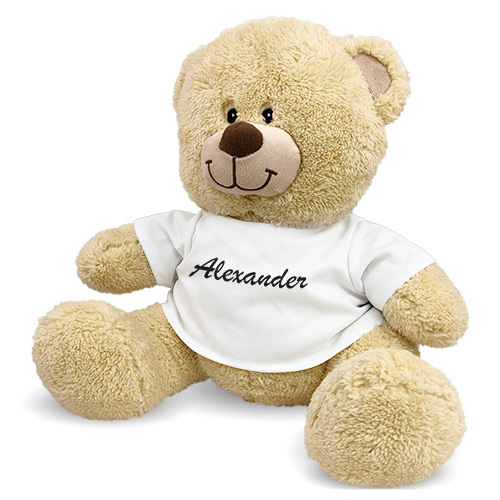 Remember Dad and everything he does with a thoughtful Personalized Teddy Bear. 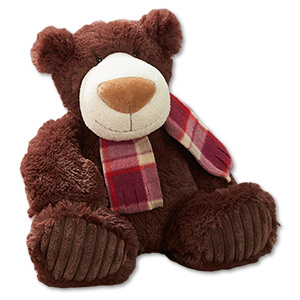 A Personalized Bear makes a great gift he can cherish from his children in addition to being something he can display with pride at work or at home. 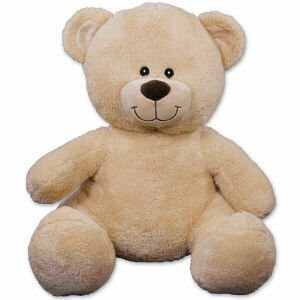 Teddy bears warm the heart and one personalized just for Dad is certain to make his heart melt. 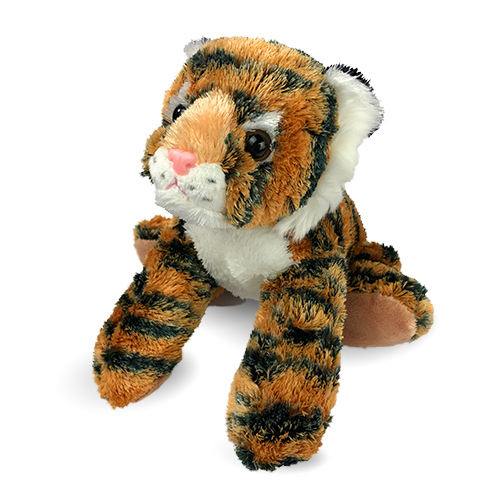 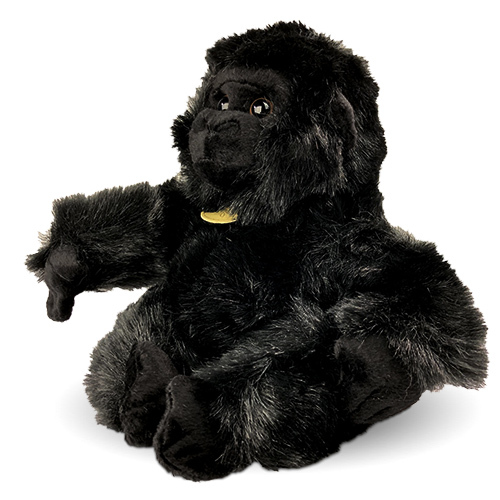 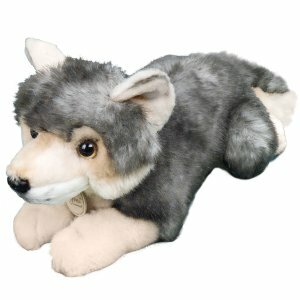 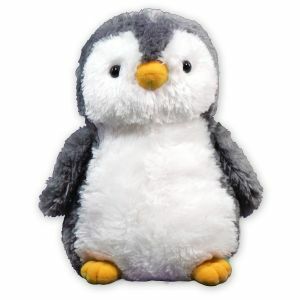 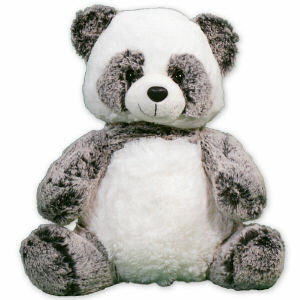 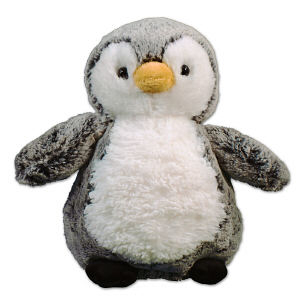 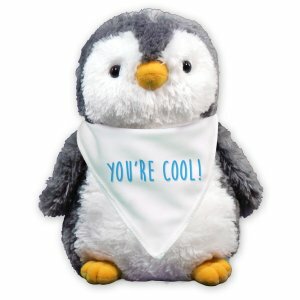 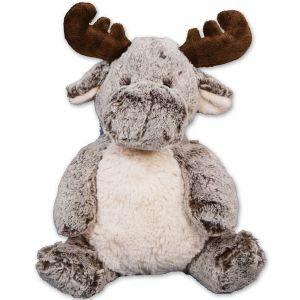 800Bear.com has a handsome collection of Personalized Teddy Bears that make for great Father's Day gifts. 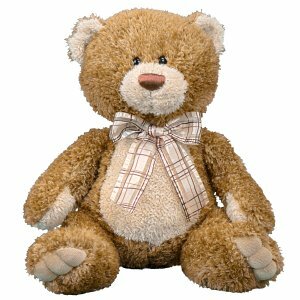 Be sure to check out this best selling Father's Day bear. 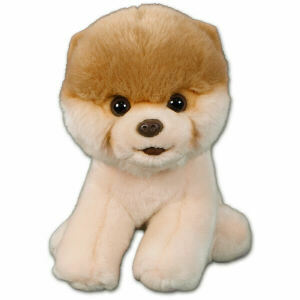 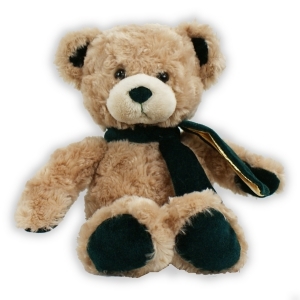 We also feature many additional Special Occasion Bears throughout our web site.